Who doesn’t want financial stability? Being financially stable has little to do with how much money you make and more to do with how you manage the money that you do make. 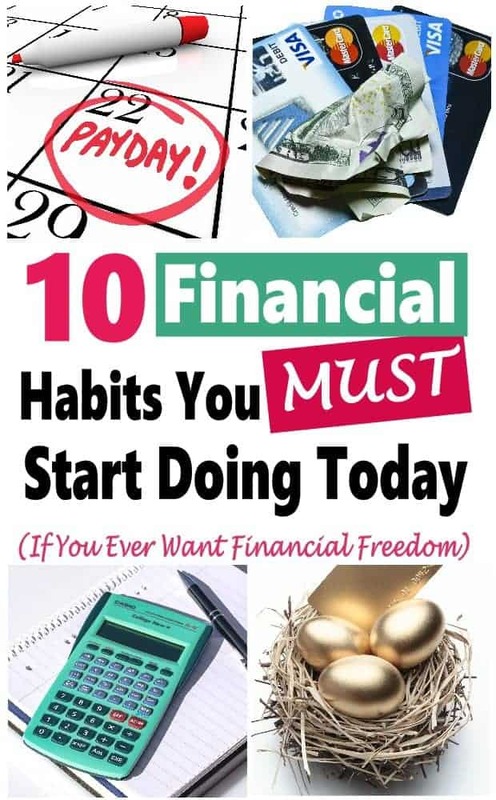 You could be making $30,000 dollars a year and be more financially stable then others who are making $300,000 a year if you have good financial habits. 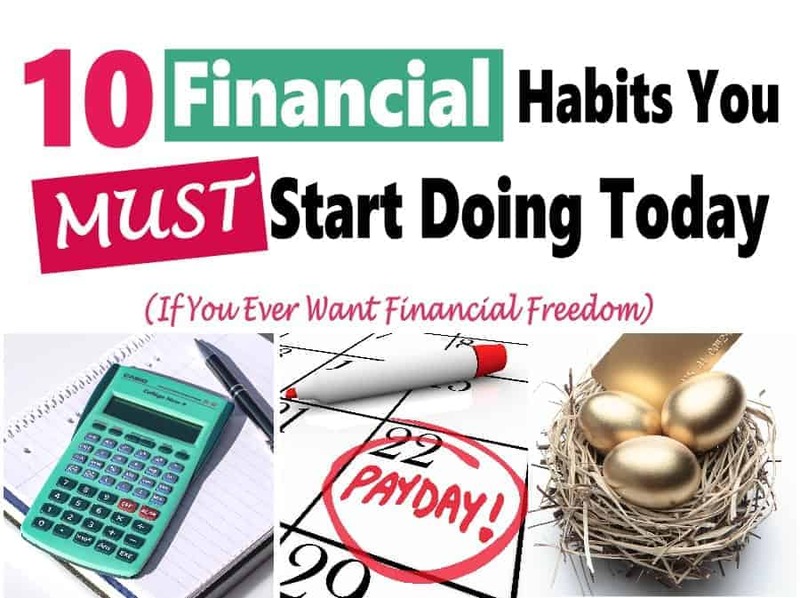 Adopting good financial habits is a must to becoming financially stable. Follow these 10 healthy financial habits to start your journey to financial stability and a happier, stress-free future. Having a budget is a key element in being financially fit. 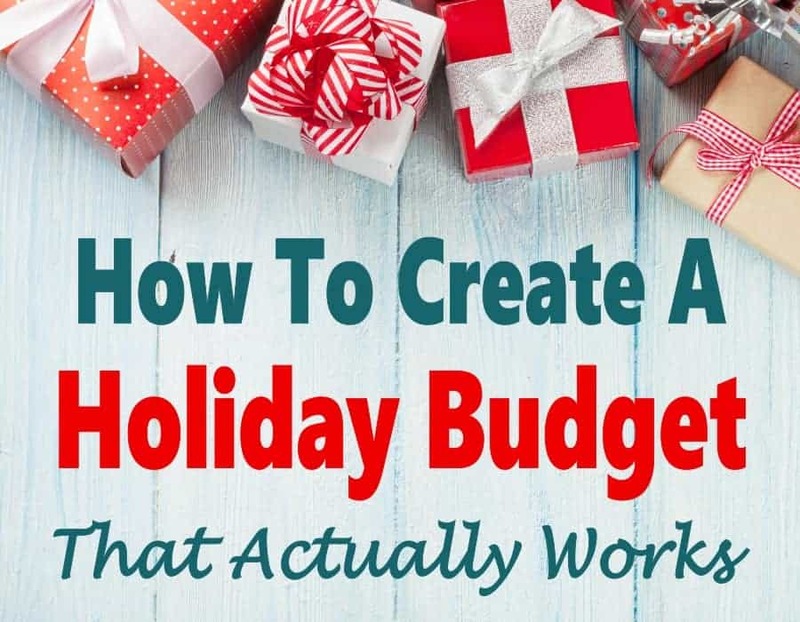 You need to create a budget that works for you, not against you. You may have been there before, I know I have, you get pumped up about finally getting your life together. You create a budget that you are determined to stick to and within a month or so give up only to be right back where you were, to begin with. The reason most people don’t stick to a budget is that they make it so unrealistic. It looks awesome on paper but when real life happens, it doesn’t work so well. Create a budget with some wiggle room. This will make it easier to stick to and you won’t get discouraged and give up on it. 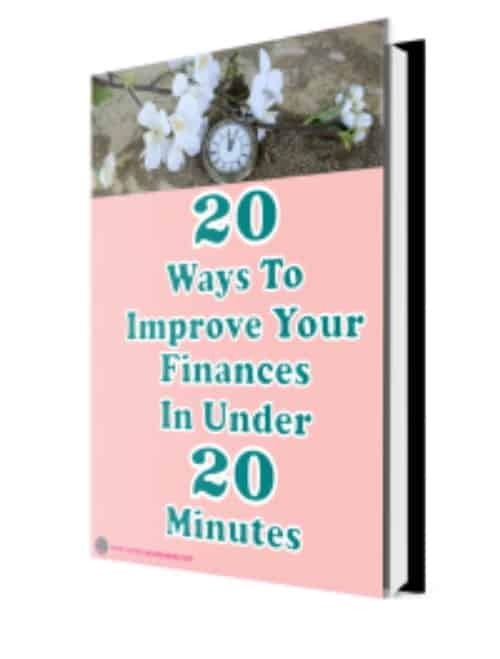 You can always tweak the numbers as you get better at managing your finances. It can be so easy to spend more than you can afford, especially if you use credit cards for purchases. 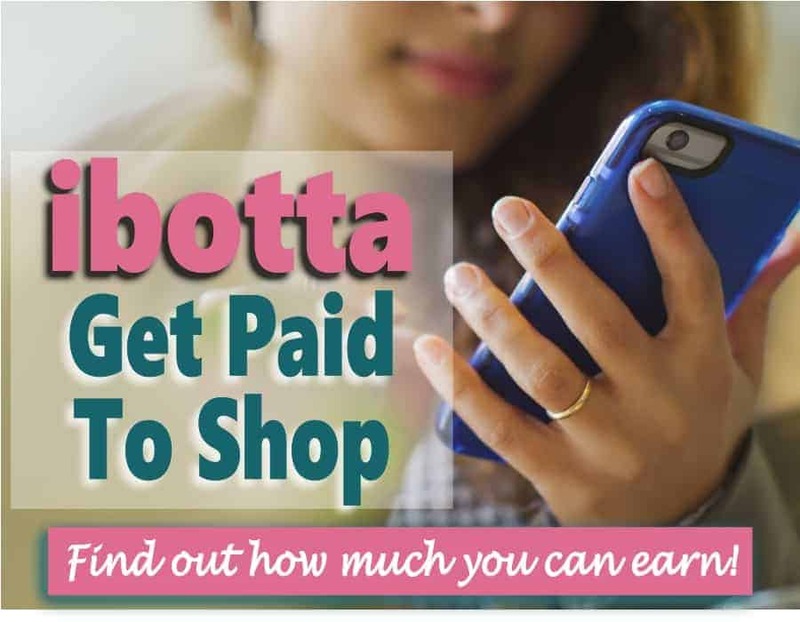 I know, there are great incentives to using a credit card such as cash back and earning rewards, but if you overspend, all that goes into paying high-interest rates on your balances. 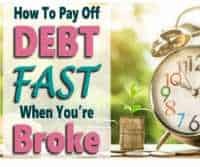 If you know that you can not or will not be able to resist spending more than you can afford you will be better off using a debit card or paying cash. You need to read Living Below Your Means ~ A Complete Guide for more information. Do your homework, especially when you need to make larger purchases. Go online and comparison shop for the item you are looking to purchase. Don’t only compare price, sometimes it is worth paying more for an item if it’ll last longer or has features that might save you money in the long run. I once purchase a washing machine thinking I got a great bargain for it. It was a great brand, energy star appliance, and had great features, so I thought. It wasn’t until we got it home that we realize that it didn’t have a setting for load size. So when we only needed to make a small load of laundry, we would still need to use the same amount of water, etc as if we were washing a full load…lesson learned the hard way. Check out What to Ask Before Making a Major Purchase to help you out in this area. Make paying your bills on time a priority to stay on budget. Paying bills late not only hurts your credit score, it also hurts your budget when you get hit with hefty late payment fees and interest charges. A great way to make sure you never miss a payment is by signing up for auto bill pay for all your recurring bills. The set up is really easy and it’ll also save you a lot of time in the long run. It’s also a good idea to set up calendar reminders a few days prior to each bill’s due date to ensure that you have enough money in your bank account to cover the withdrawal. You do not want to get hit with overdraft fees either. Read Automate Your Payments to Save Time and Money for more great tips. Have a portion of your paycheck deposited directly into a dedicated savings account. This way you don’t even need to put any effort, time or even think about it. After a while, you won’t even notice the difference in your paycheck and will be pleasantly surprised when you check your savings account balance. You should read How to Reach Your Emergency Savings Goals for more great tips. If you have credit card debt, loans or other debt, then paying it off should be a high priority. You really need to stop paying high-interest rates and fees. Once the debt is paid off, never charge more than you can afford to pay off every month. 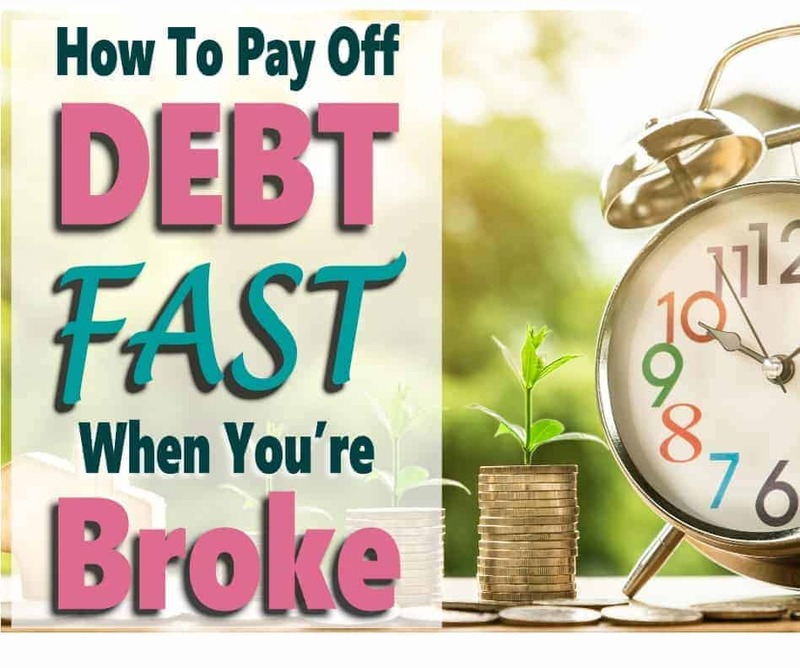 I personally have used the snowball debt repayment method for my debt repayment plan as opposed to the highest interest first method. Although both work well as long as you do the work; you see results faster with the snowball method which is super encouraging and helped me stick to the plan. Check out How to Dig Yourself Out of Debt for more helpful tips. You need to be totally honest with your partner or spouse and entire family about the family finances and what you are trying to accomplish. You can’t go at this alone. You will never get support on your financial journey if everyone around you is oblivious to what is going on. You and your partner really need to sit down and define goals that you both want to make this work. Otherwise, you are fighting a losing battle. Sit down together and make a plan of action, you will both be better off working together and you really do need the support. If you have children you need to get them involved without giving up to much information, it’s not their problem. This is also a great opportunity to teach your children to be financially responsible from a young age. 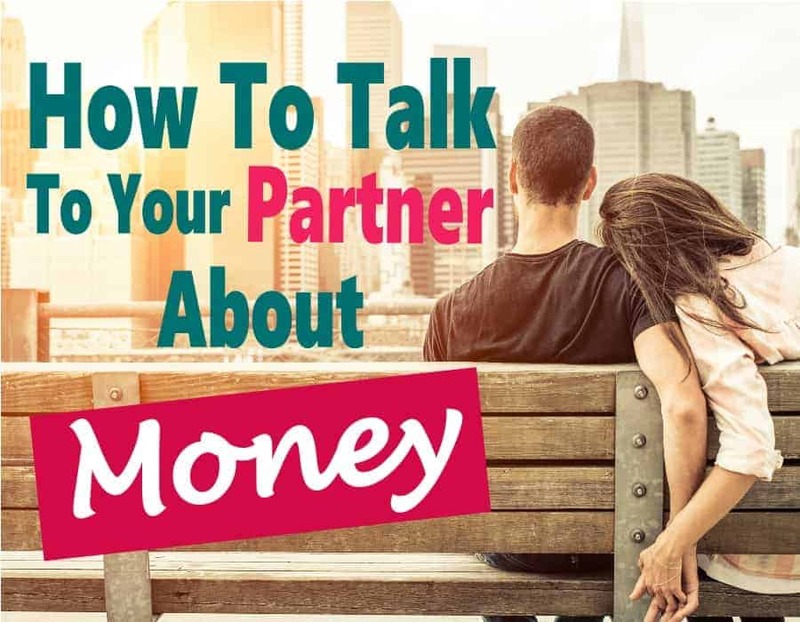 More helpful tips in my How to Talk to Your Partner About Money article. A Lot of people, both young and old, but especially young people, put off saving for retirement. They think that they have plenty of time. So, they put it off and before they know if they are not so young anymore and haven’t a dime set aside for retirement. The time to start saving for retirement is NOW, no matter what age you are. Even if you only put away ten or twenty dollars away a week at least it is something. And over the years it can really add up. Precipitating in your company’s 401 K plan if your employer offer one is the easiest way to build your retirement savings. And if your company offer a match do your best to contribute the maximum amount that you can to get the most out of it. Come on…What’s better than FREE money. Keep an eye on your account balances, I check my balances daily to keep on top of things. It is so easy to forget about those small purchases or bill that was scheduled to get paid out of your account. If you haven’t already, sign up with your bank’s online account service or download their app so you can check balances on the go. It only takes a minute or so and could save you from costly overdraft fees. Keep an eye on your credit score. Your credit score has a lot to do with how much you pay in interest charges and can even impact your insurance premiums. If you don’t know your score you can get it for free by signing up for a Credit Sesame account. If your credit score isn’t up to par you really need to improve it to save you money. I check my credit score at least once a month through my Credit Sesame account and also review the five factors that make up your credit score to make sure I’m on top of things. Replacing bad financial habits with good ones takes a bit of effort at first. But after a little while it’ll become second nature and you won’,t even have to think about it. It’ll just be a normal part of your life. What do you struggle with financially? 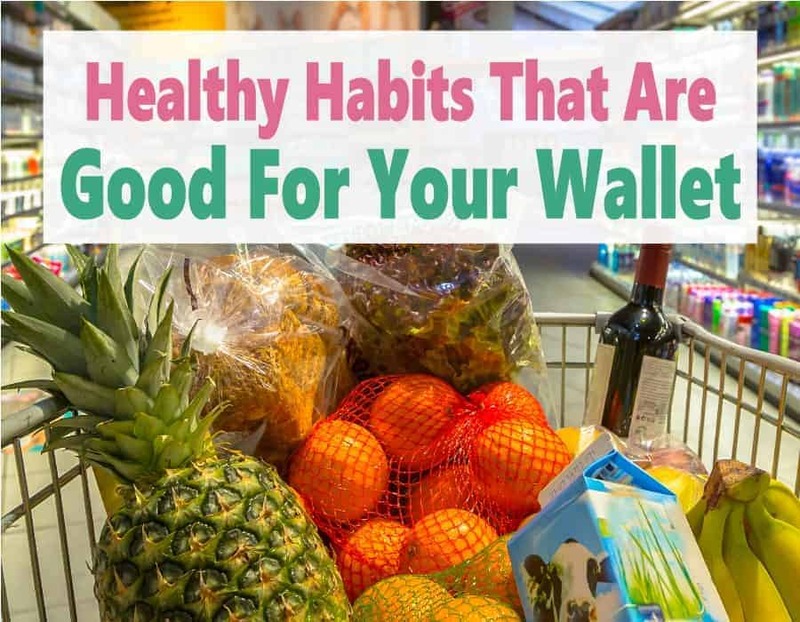 Do you have good financial habits to add? 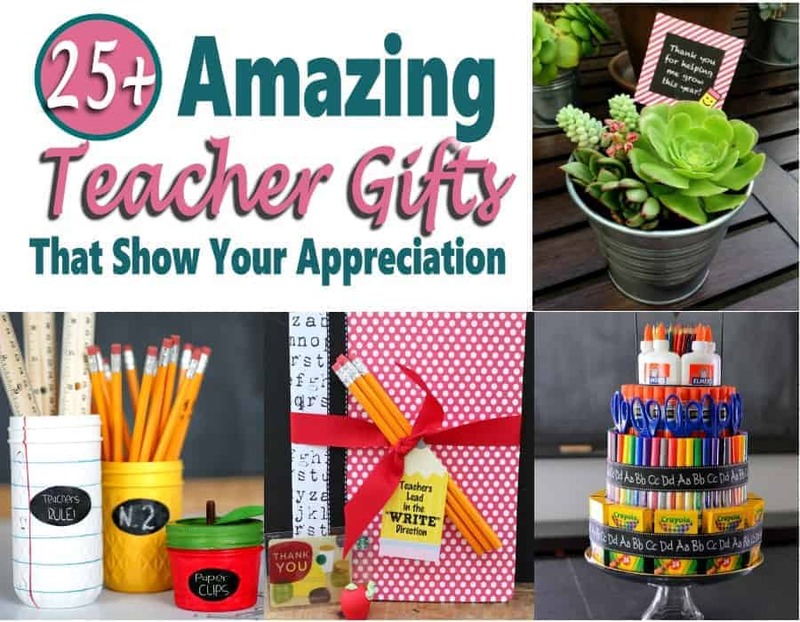 Please leave a comment if you would like to share with the rest of us!! Thank you so much!! I hope it can help. Thank you so much for your kind words. I would welcome guest posts that are on subjects related to my site. 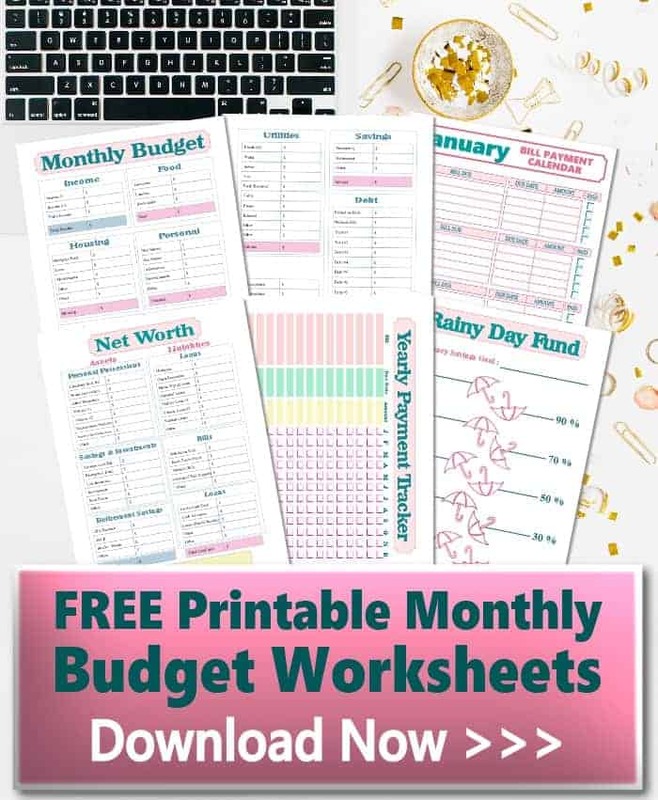 My email is lisa@moneymindedmom.com if you would like to contact me. Excellent goods of your stuff, man. I’ve understand your stuff and you happen to be just extremely fantastic. I actually like what you possess acquired here, really like what you happen to be saying and just how in which you say it. You are making it entertaining. I can’t wait to read considerably more of your stuff. This is certainly actually a wonderful website. Thank you. The theme I’m using is the “blog start” theme in wordpress. I did spend quite a bit of time customizing it though.